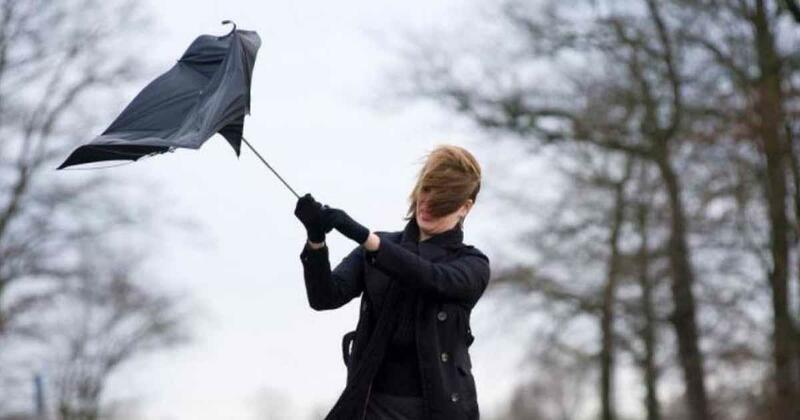 WORCESTER – Wind gusts up to 50 mph are expected in Worcester starting Monday afternoon and lasting thru early Tuesday morning, according to the National Weather Service [NWS]. NWS has issued a wind advisory for the Worcester area with winds blowing west 15 to 20 mph and gusts up to 50 mph. The strongest winds are expected to start mid-afternoon on Monday and continue thru the night. NWS is warning residents that strong winds may result in power outages — as a result of fallen trees, limbs and power lines. Wind gusts are expected to still be over 40 mph on Tuesday morning.